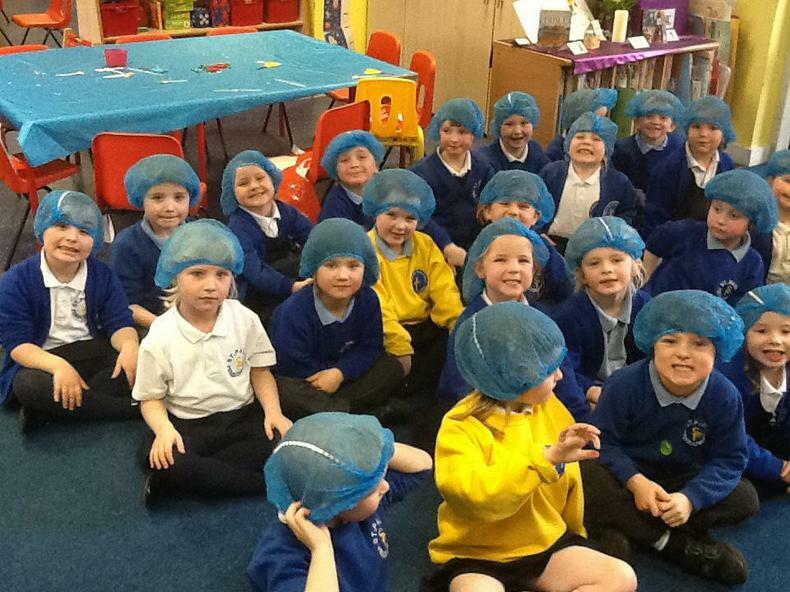 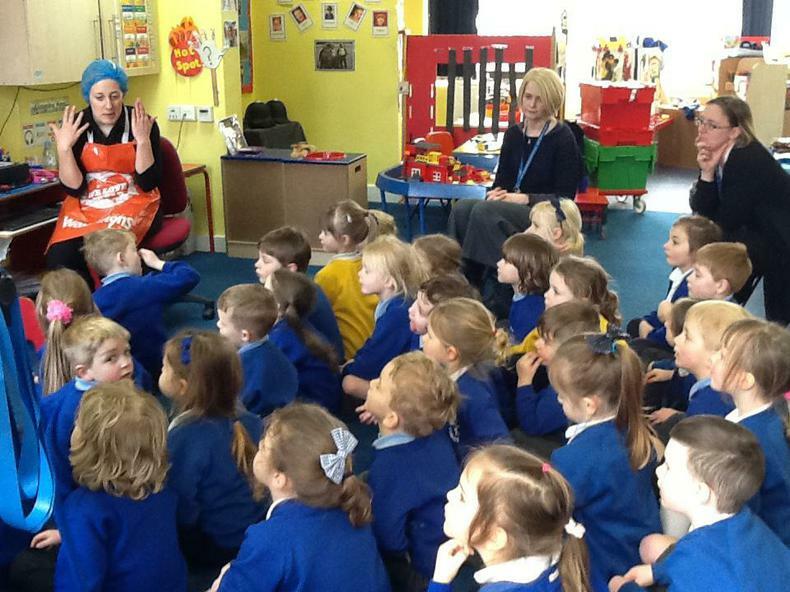 The children were visited by Caroline from Warburtons bakery and had an amazing time learning about how bread is made. 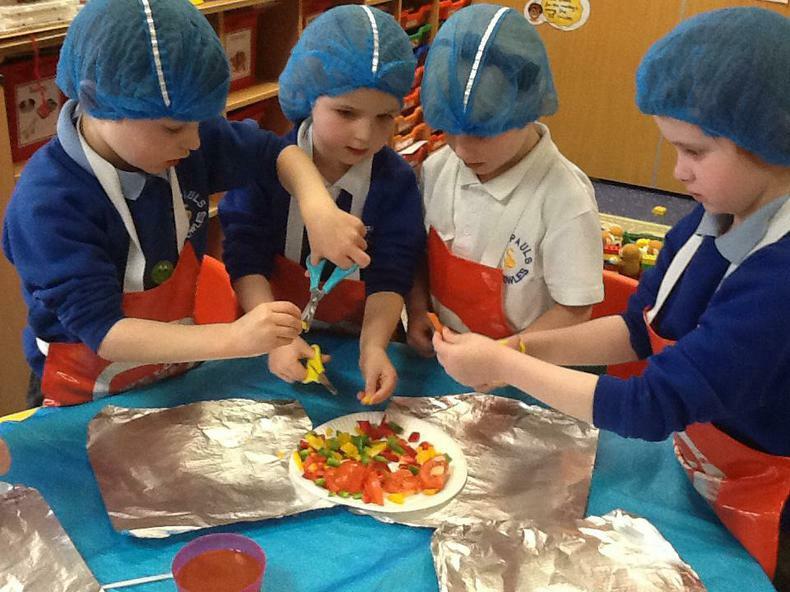 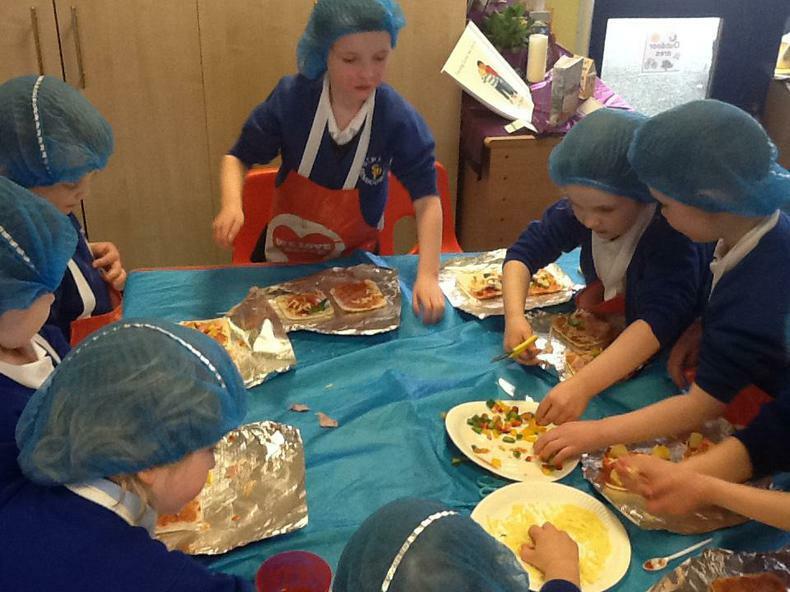 They then had an exciting time making their own pizza using a selection of healthy toppings. 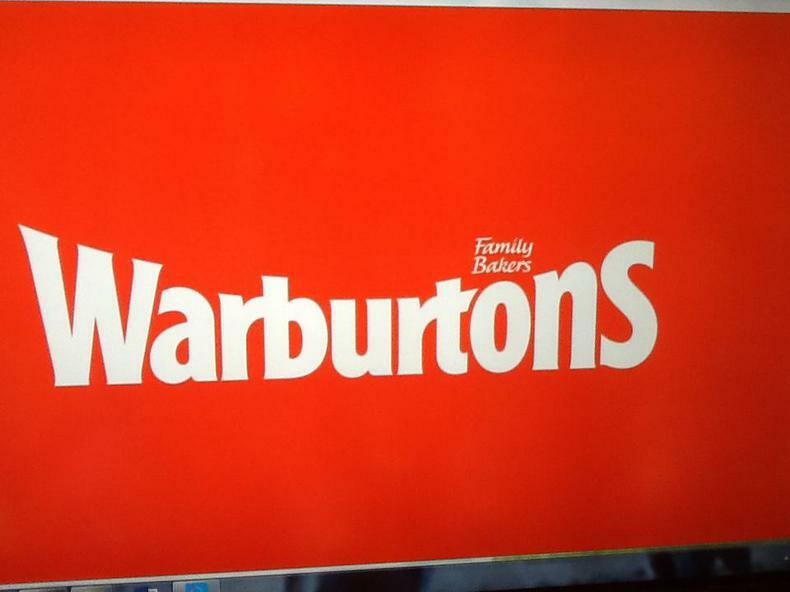 Warburtons kindly donated some bread for all the children to take home. 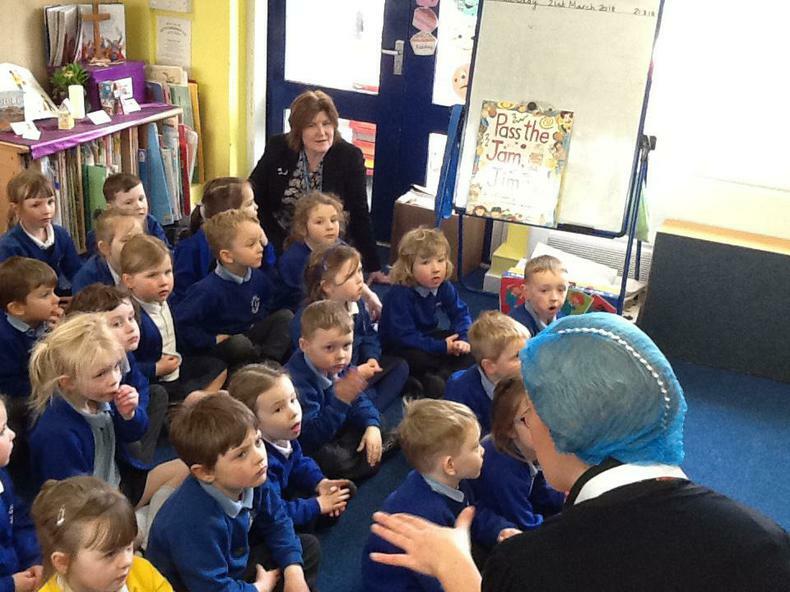 Click on the link below to view more photographs.